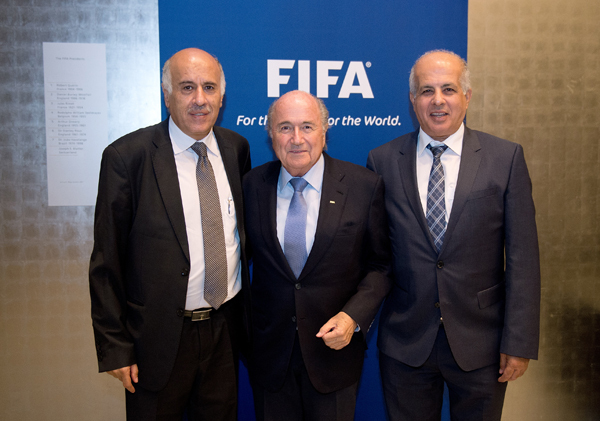 Jibril Rajoub also called Israeli Prime Minister Benjamin Netanyahu a “liar”, as well as saying the Palestinian Authority must cut its cultural, economic and sports ties with Israel – the exact opposite of public statements he made in meetings with FIFA President Sepp Blatter and Israel Football Association Chairman Avi Luzon two weeks ago, when the parties agreed to “cooperate in favour of football on both sides”. 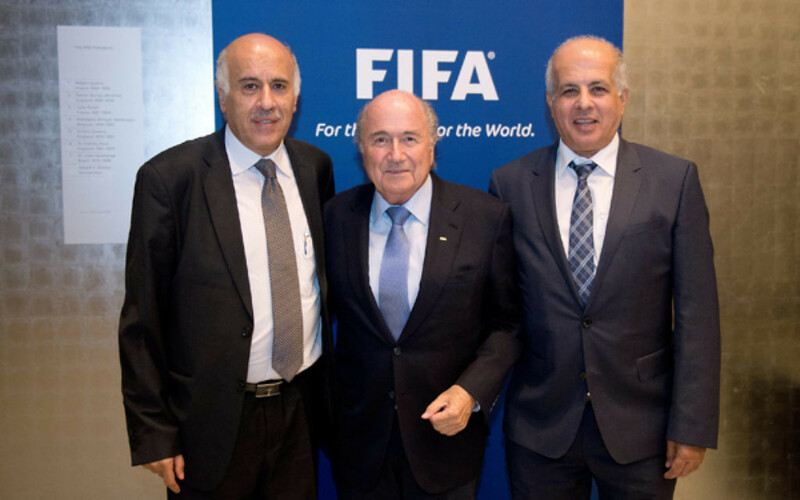 In reply to Rajoub’s comments, the Israel Football Association released a statement, saying: “We are disgusted by these wretched statements and reject them. It’s unfortunate that Rajoub is using sports for political purposes and is failing to contribute to the creation of a better reality. “Israeli Prime Minister Benjamin Netanyahu, Association Chairman Avi Luzon and the heads of the IDF are trying constantly to help the Palestinian Authority maintain a life of sports as long as it does not put the security of the State of Israel and its citizens in danger. The coordinator of government activities in the territories, Brigadier-General Eitan Dangot, met Israel Football Association officials on Sunday, along with a senior representative of UEFA – football’s European governing body, who have promised to look into the incident immediately.